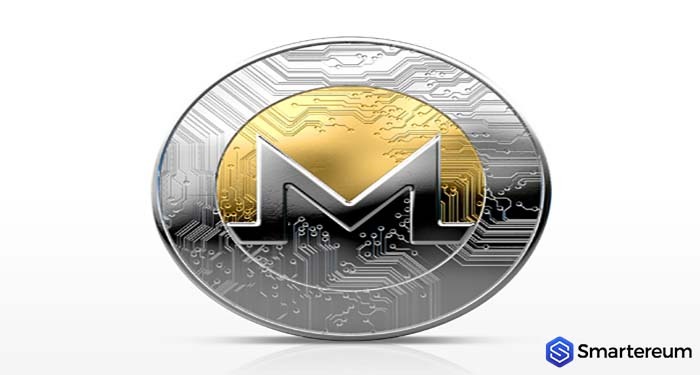 Monero (XMR) is arguably the highest gainer overall among the top twenty digital tokens today by market capitalization. 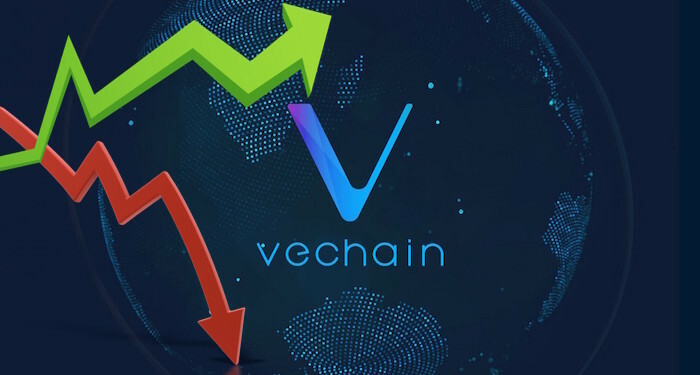 In fact, the virtual asset has defied the negative market pressure and embraced a bullish momentum which was the springboard to this 6.49 percent right on the day. According to crypto writer John Isige, the XMR/USD pair went up 6.49 percent after triggring an upside movement starting marginally above the 108.00 USD mark. 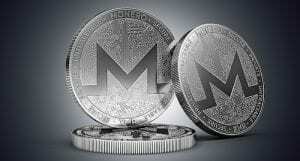 Monero’s (XMR) price went on to breach the 128 USD resistance level during the Asian trading hours. It was only unpredictable selling pressure that kept the XMR/USD pair from getting above 130 USD after hitting 128 USD. Looking at the 100 SMA and the ascending pattern that provided support since the Bears fought for equilibrium shows the overbought areas at 120 USD. The XMR/USD pair is currently fighting for support at 128 USD. However, the trendline of theleast resistance level is to the south side as observed with the technical indicators via the 1-hour chart of the pair. Should the 128 USD immediate support level give in to sellers, then buyers must maintain ground at 120 USD to avoid testing the stronger resistance mark at 116 USD.